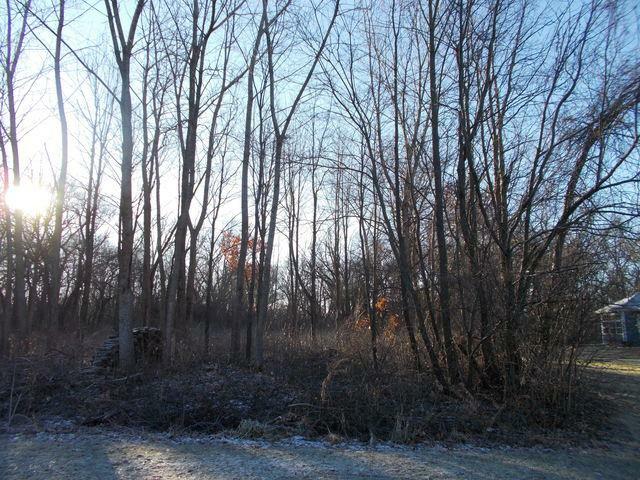 One of the few beautifully wooded over an acre lots left in Kane County. 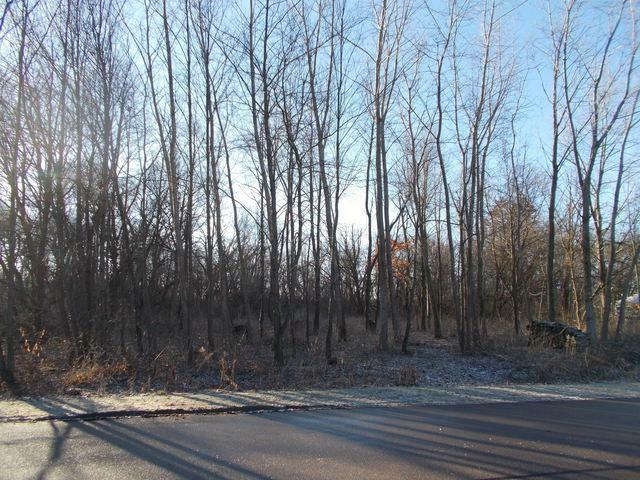 Build your new custom home in this desirable Hazelwood Subdivision just west of St. Charles. 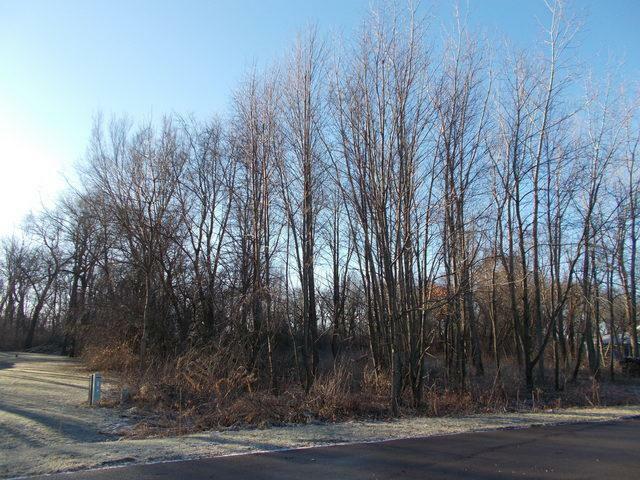 Wonderfully located on a quite cul-de-sac with the backyard adjacent to forest preserve owned land. 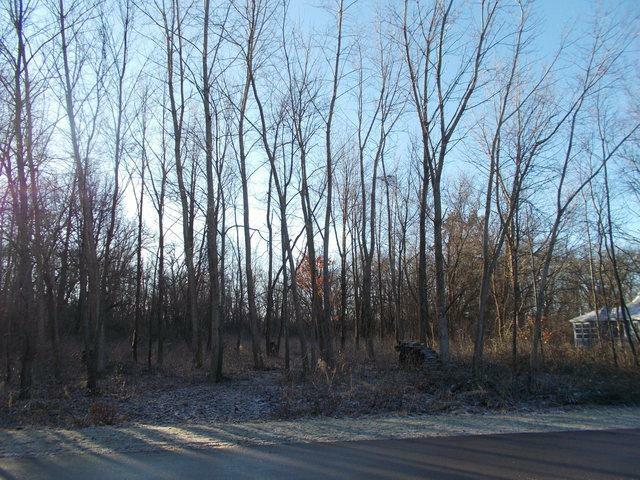 This is a very private setting with deer and wildlife everywhere. Existing survey will be given.